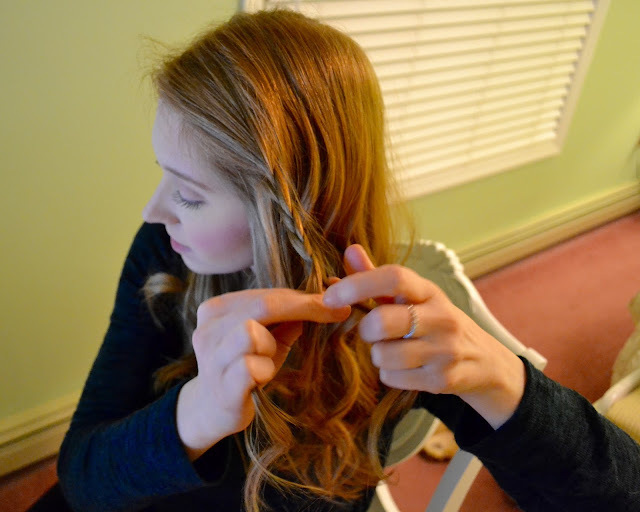 Today I am going to be showing you a tutorial on how I get beautiful mermaid hair. 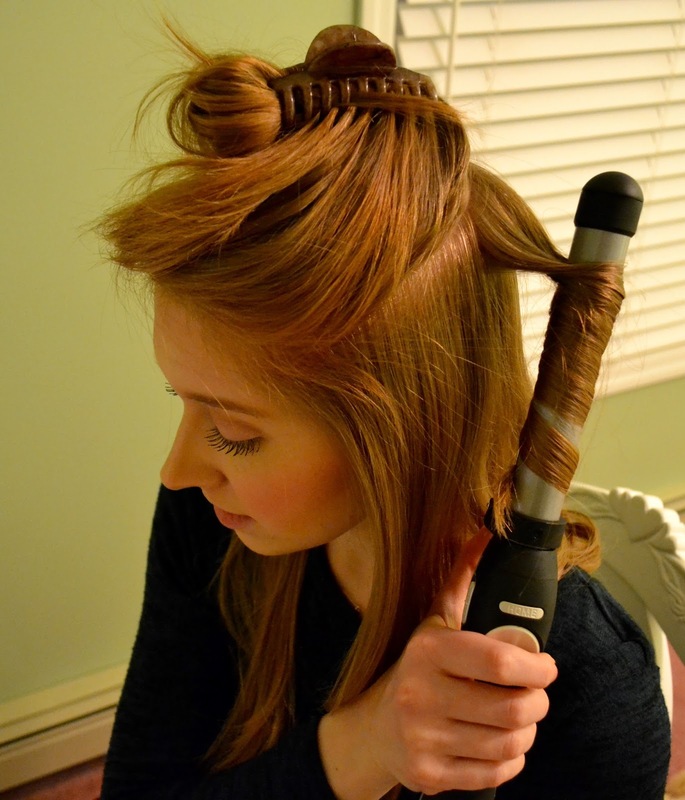 Now, I cannot do my hair for the life of me. 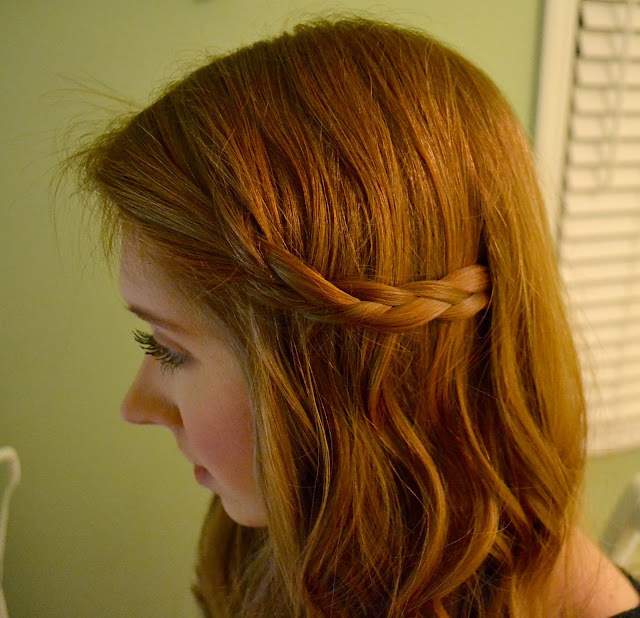 A simple braid is about the extent to which I can style my hair lol! 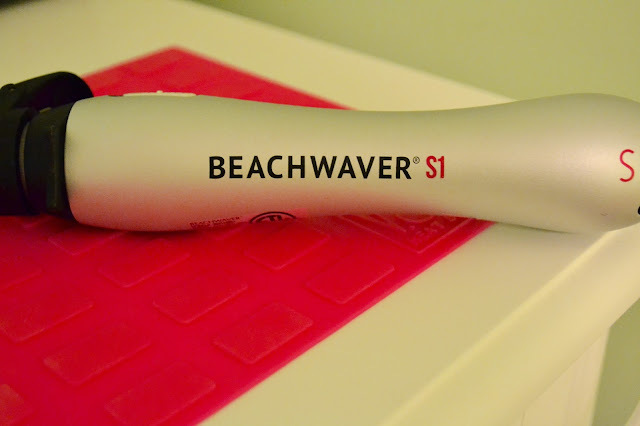 That all changed when I purchased the Beachwaver S1 Curling Iron! 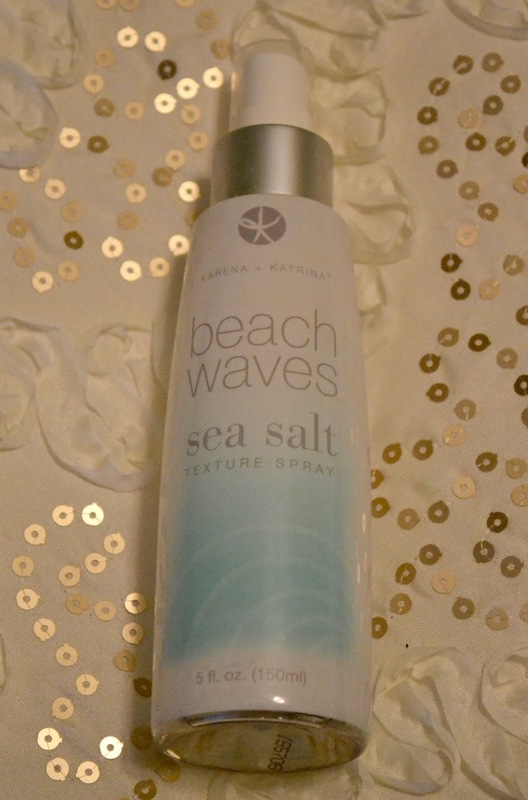 Paired with K+K Beach Waves Sea Salt Texture Spray, my hair has never looked so good. 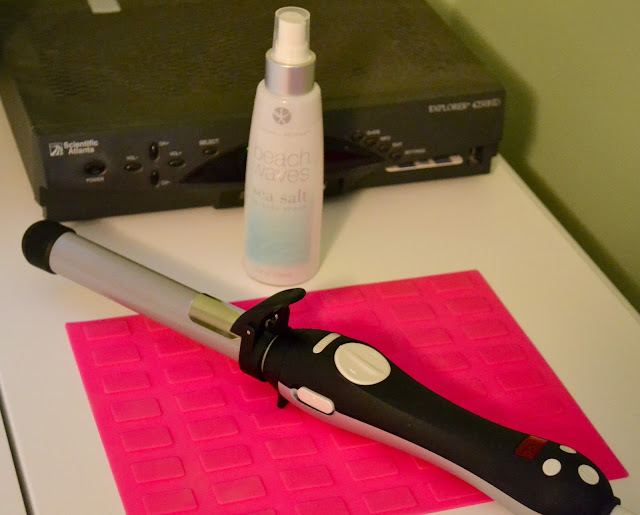 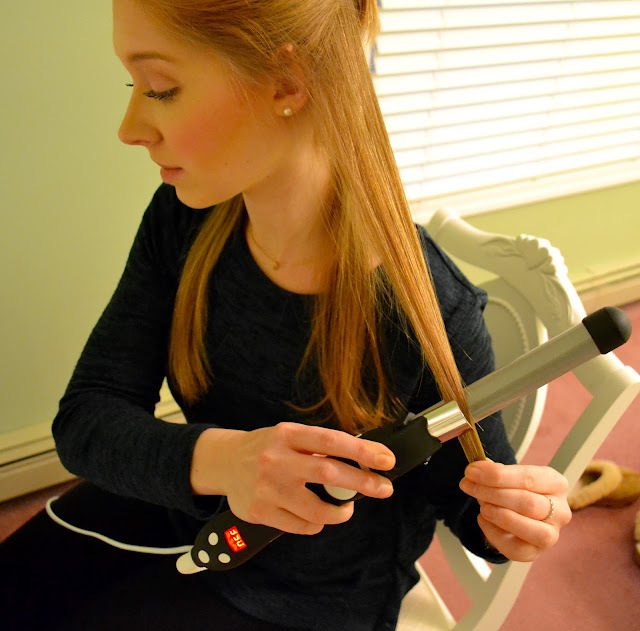 What makes this curling iron so special is that it does all the hard work for you! 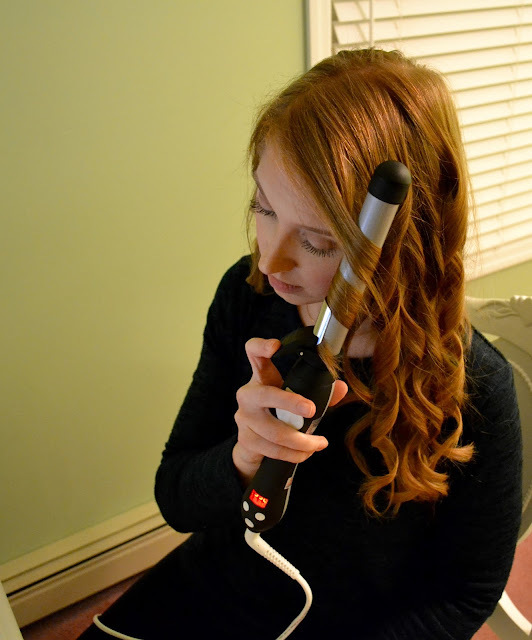 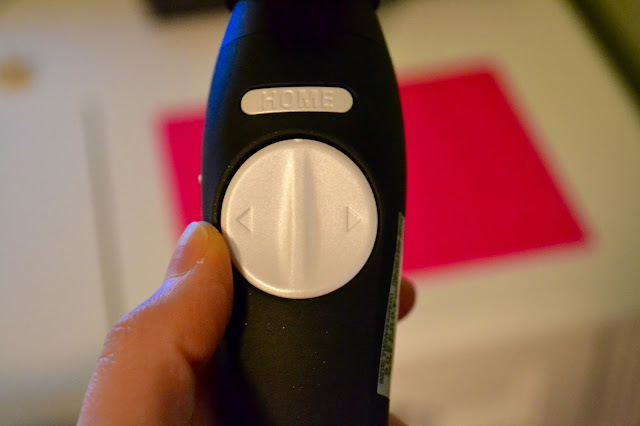 It has directional buttons that rotate the barrel either backward or forward depending upon the way you want your curls to go. There is also a home button that brings the barrel back to its starting position. 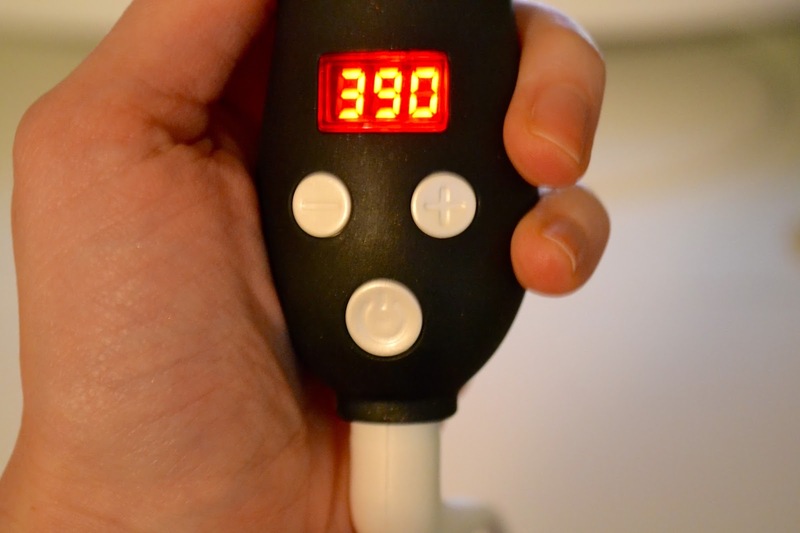 It has a temperature control that heats up to 410 degrees. 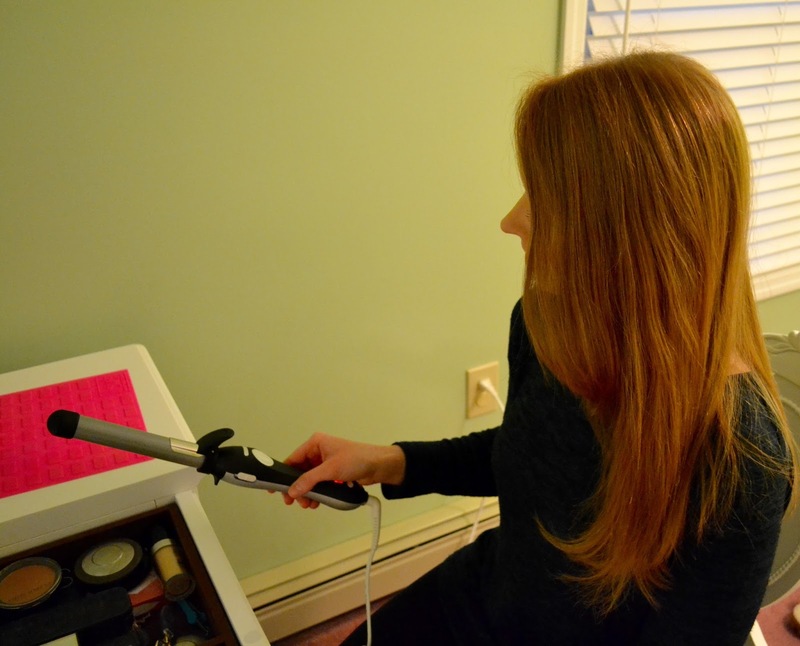 My hair is pretty fine, so I only heat it to 390 degrees so I don't damage my hair. 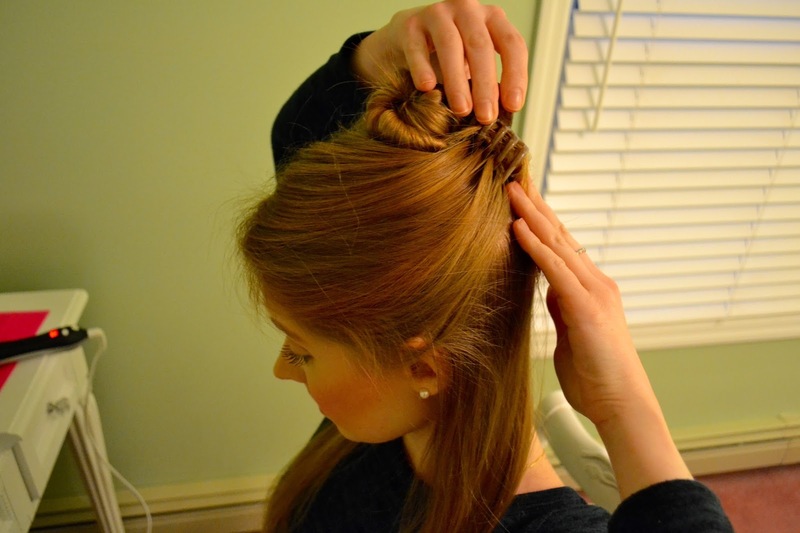 First I section off the top half of my hair and clip it up on top of my head leaving the underside of my hair down. 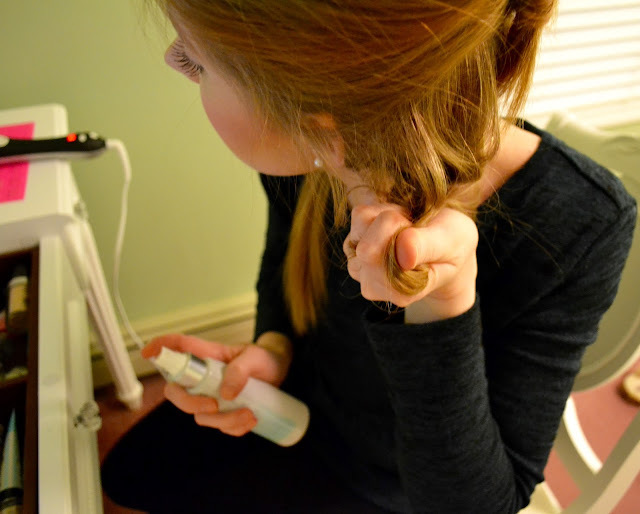 I then take small sections of my hair and start to curl each strand. 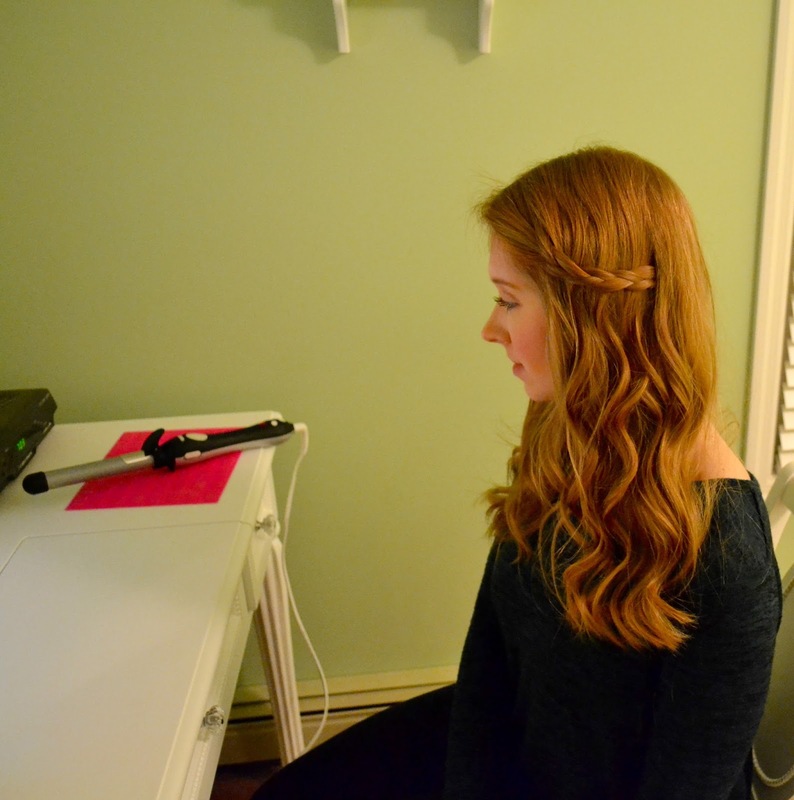 Using the directional arrows, I either curl my hair towards or away from my face, alternating the direction as I work my way around my head. 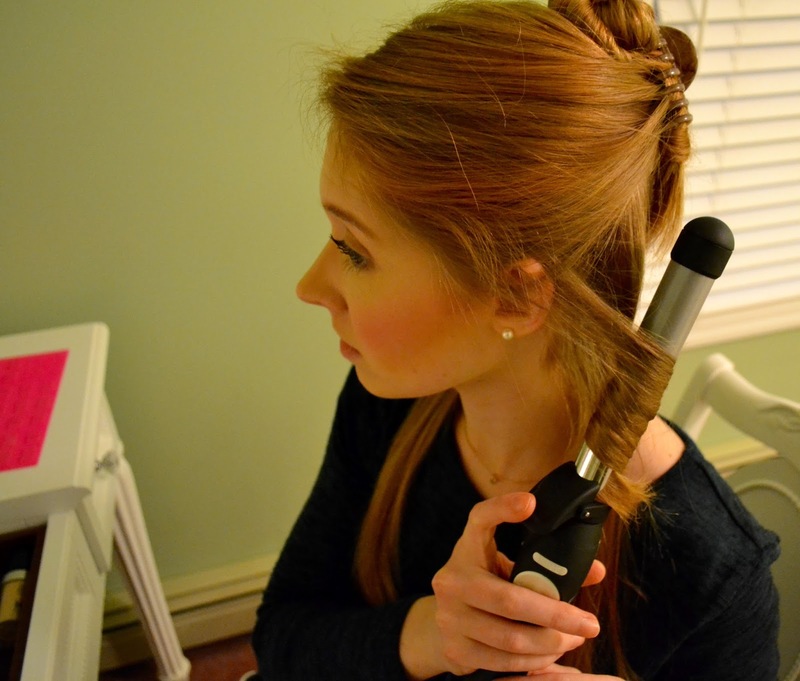 I do like to make sure that I curl the pieces of hair that are towards the front of my head away from my face. 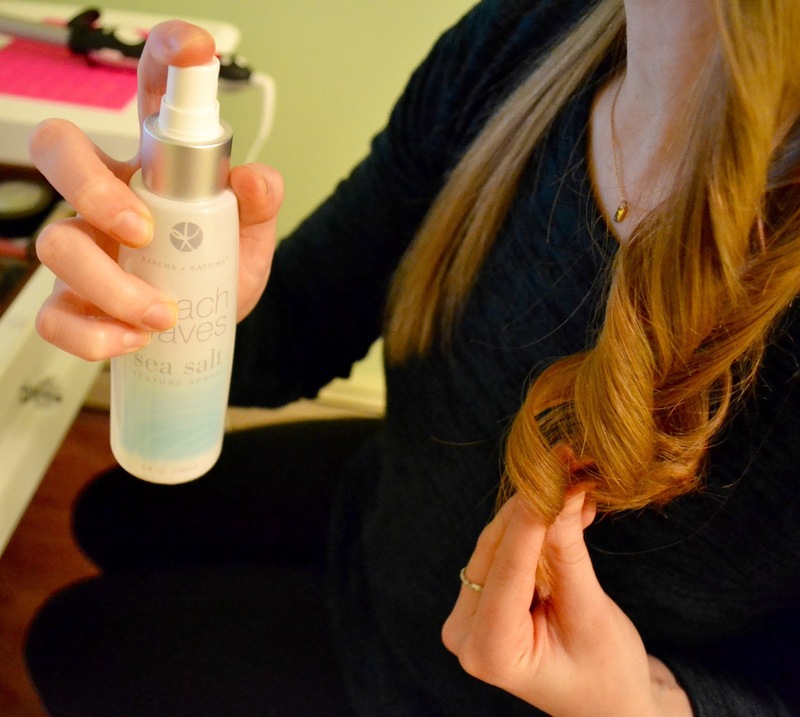 To help keep the curls in place, I spray each section with the sea salt texture spray. 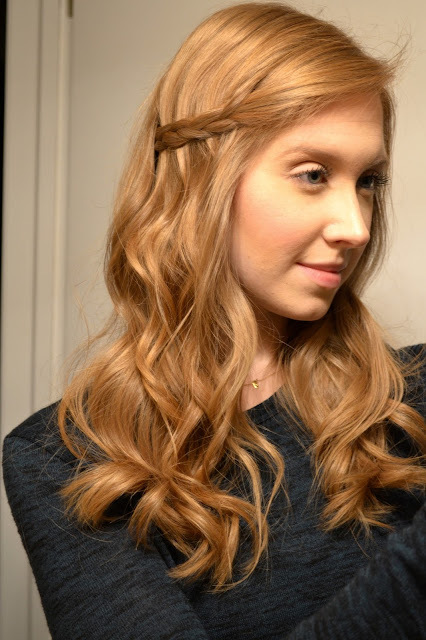 I follow the same pattern all the way to the top of my head. Once I finish I scrunch up my hair and run my fingers through it to help break up the curls and give it a more natural look.